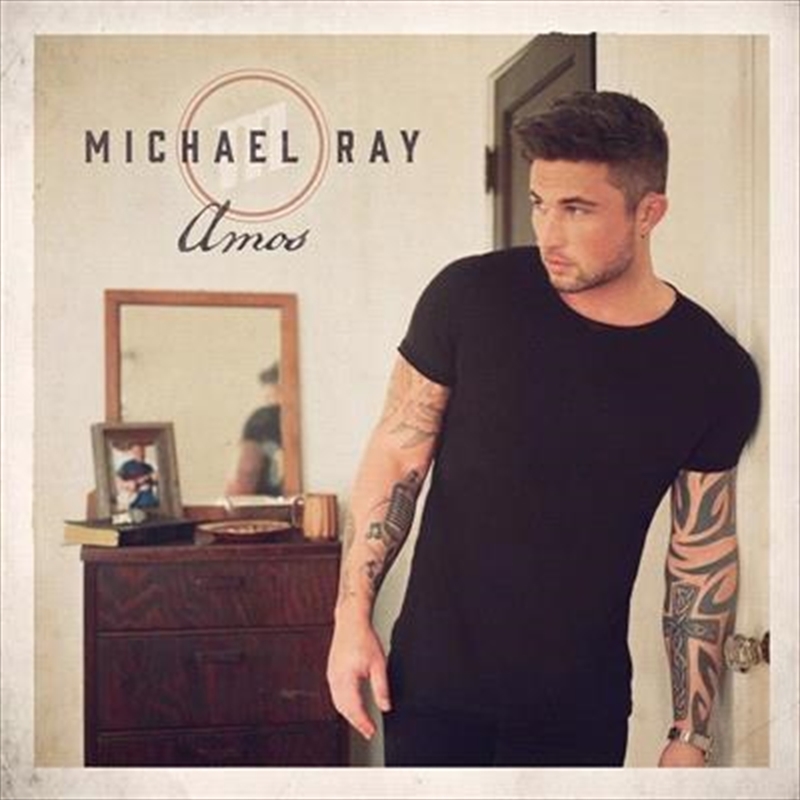 • Warner Nashville artist, Michael Ray, bring us his sophomore album “Amos” named after his grandfather, who passed away just two months prior to Ray’s debut on the Grand Ole Opry. It was Amos who inspired Ray’s passion for music, inviting him to play with the family band from the time he was just nine years old and ultimately shaping him into the musician and man he is today. • Amos is the follow up to Ray’s self-titled debut album, which reached #10 on the ARIA Country Albums Chart following his appearance at CMC Rocks in March 2017.